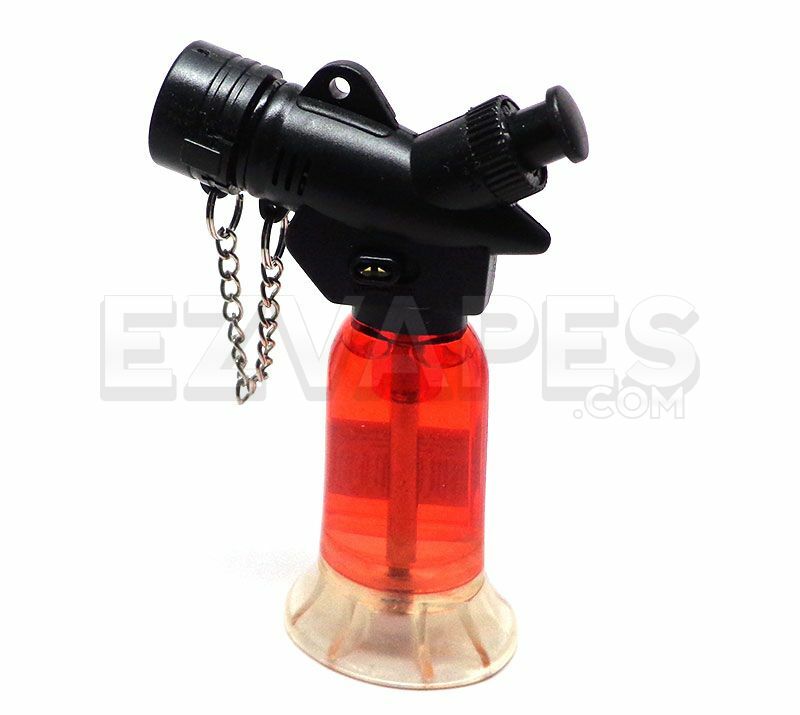 This butane torch is an upgrade to the Mega Pocket Torch, coming with a bigger butane reservoir. Also included is a cap for the flame opening that is attached by a small chain to avoid misplacing it. This lighter is ideal for use with the Vapman portable vaporizer.